Can you believe it? The Star Light, Star Dark Quilt-A-Long is coming to an end. 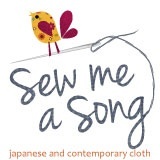 It's been amazing sewing along with you all and seeing your quilts develop! The community on Instagram, in the blog comments, and in the Facebook group has been so helpful and inspiring. Every time I log online, something new pops up! I never could have dreamed that this quilt-a-long would be so successful. 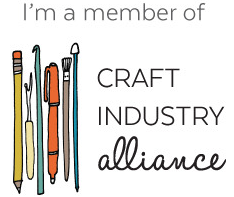 Thank you for sharing your talent, advice, and lovely quilts! I'd like to share my finished quilt (the second one!) - officially called "Ablaze." I quilted this one very in-depth; each large star features a different filler motif, and I used lots of organic lines and swirls to add dimension to different parts of the quilt. Many of the stars look like they pop off the fabric. 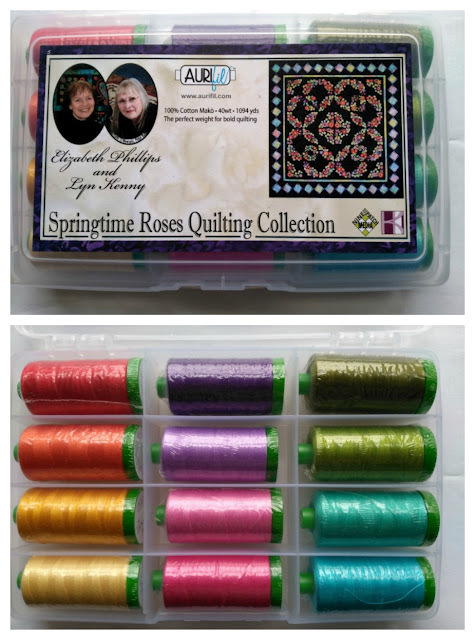 You can see more close ups on last week's quilting suggestions post, if you're interested! I used an assortment of Aurifil threads that appears slightly lighter or darker in each color section: 2110 (light yellow), 1135 (yellow), 1133 (bright orange), 2240 (pumpkin orange), 2437 (salmon), and 2250 (red). 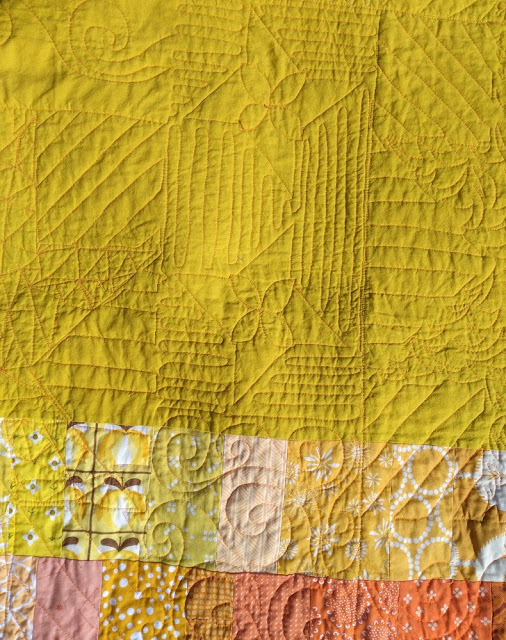 I pieced together lots of scraps from the front and a lovely yellow, Sprout Cirrus Solid, for the backing. The minimalist approach and lightening effect made me more happy that I can say. It's totally reversible, bright, and happy. Quilt backings for the win. They are so much fun! Look, it's in its forever home now, and I couldn't have planned it better myself (I DID NOT KNOW it would match their room - like, look at that chair!!). This quilt now lives with my aunt, uncle, and family, who just moved to CA. I hoped it would fit in, and I'm happy to say they are thrilled with it!! If you'd like your quilt to be included in a parade of finished tops and quilts on Oct. 4, please email me or comment on this post to let me know that I can include a picture of your quilt. I will link it to a blog post if you've included it. If you don't tell me, I won't be able to include your quilt (I need your permission). Thanks! 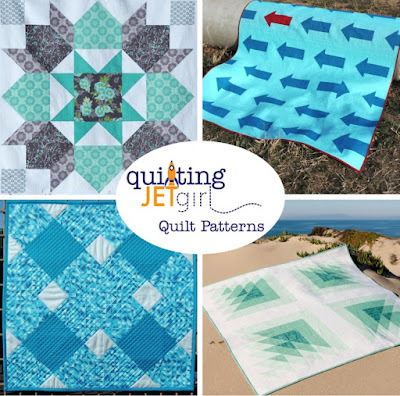 1 random winner will win 2 PDF patterns (winner's choice) from Yvonne of Quilting Jet Girl's Craftsy shop! 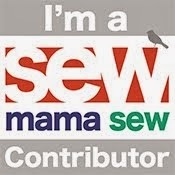 1 random winner will win a $25 gift certificate to Sew Me a Song! 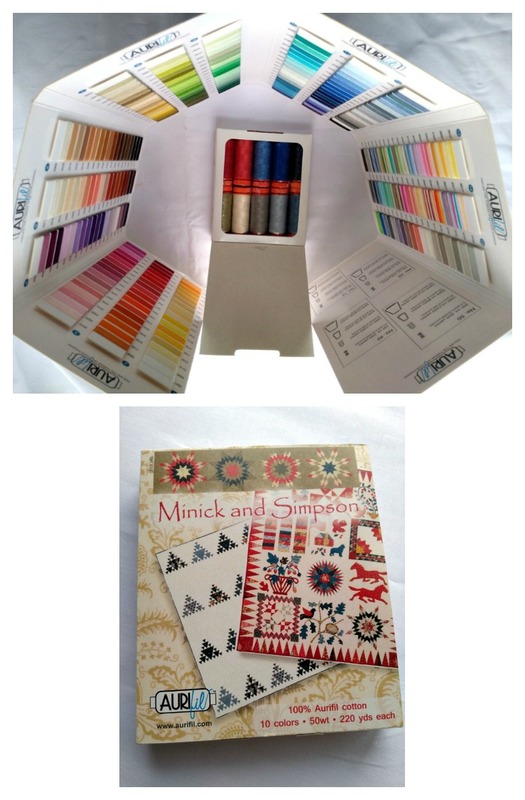 1 random winner will win a complete Aurifil color card with 10 small spools - 50 weight thread collection (Minick and Simpson)! 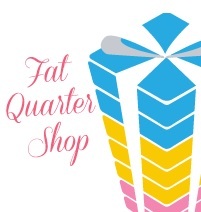 1 random winner will win a $50 gift certificate to Fat Quarter Shop! 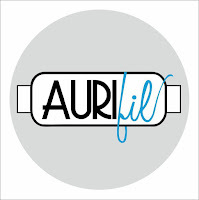 1 random winner will win an Aurifil 12 large spool, 40 weight thread collection (Springtime Roses) - ideal for quilting! ALL winners will win (1) PDF pattern from Myra of Busy Hands Quilts, from her Craftsy pattern shop! Thank you so much to the generous QAL sponsors for offering these prizes! I will choose winners using the Random Number Generator and email them, so PLEASE make sure you enter your email address when you link up! If you need help linking up or are unsure how to proceed, please email me your picture before 11:55 pm EST on October 3. You can only win if you are linked up! Link up your baby quilt top! Link up your lap quilt top! Be sure to visit the links to see all the lovely quilts that have been made. So many in-depth explorations of contrast, fabric, and quilting! 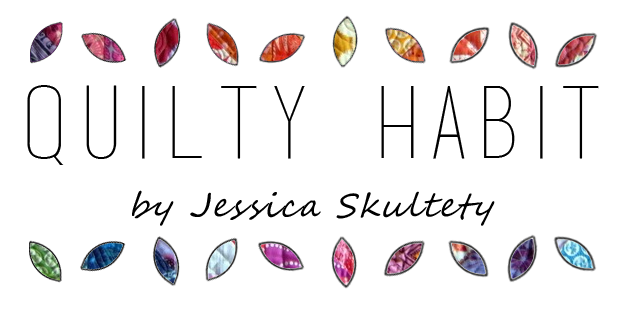 September 19 - October 3: Final Linky Party - Link up your Finished Quilt! <you are here! As a quick update to the linked post - Master Connor spent 6 weeks in the NICU/NCCU before going home just a few days ago. Thanks so much for this QAL - it has been great fun to watch all the different interpretations and colors. Looking forward to seeing how others have quilted their tops (I have ideas but haven't settled on a plan yet). p.s. 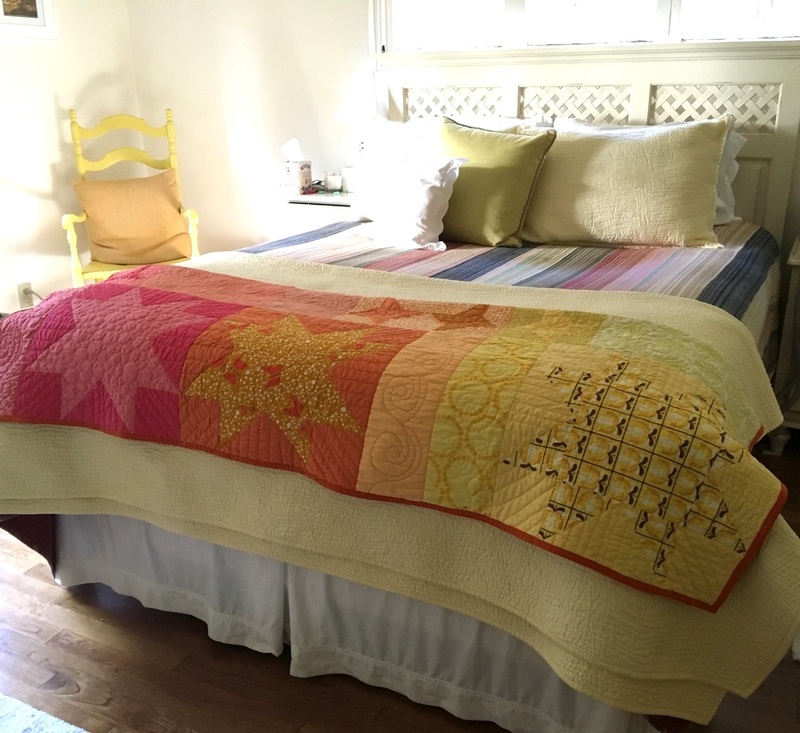 Your ABLAZE quilt is glorious and how wonderful it looks in its new home! GORGEOUS and what a perfect name! I messed up Jessica :) I linked my bed runner and cushion to the Baby Quilt linky and can't seem to delete it. Just call it a senior moment ;) While I'm here... where DO I link up a runner and cushion (4 Star Blocks)? Also, yes, I'd like to join the Quilt Parade. Your finish is great! (I forgot to mention that earlier) And you are right, it looks like it was made for that room! Thank you for clearing up my ooops and for hosting Star Light Star Dark, it was fun to quilt along and see all of the great versions along the way. Hope it's ok. I linked up both of the quilts in the done area (one as a blog link, one as a Flickr link). Wow! Your quilt came out SO beautiful, Jess! 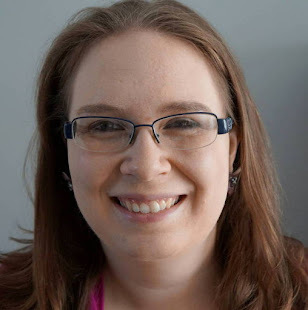 (This is Nicole from the CJMQG, btw.) You really have an eye for blending textures, and the different quilting designs are so organic. Love it! Your Ablaze quilt is beautiful!! The quilting is awesome!!! I enjoyed your quilt a long so much! Such fun!! You can include my lap size finished quilt in the parade of quilts. I find it unlikely that I'll have my quilt finished and bound on time, so I went ahead and linked the top. I love seeing everyone's work! You have my permission to use the image of my "Morning, Noon, and Night" Star Light, Star Dark QAL top. This is great color combo and what a texture! Well done! Thanks again Jessica, it was a great experience to me and I love my quilt and all those made, yay! And you are very welcome to share the Pictures.